Episode 326: Should adults who played youth football worry about their brains? This is a quick reference list for the locations of show topics in Episode 326 of The Dr. David Geier Show. Should adults who played youth football worry about their brains? Does a child with a discoid meniscus need surgery? When should a dancer get foot pain evaluated by a doctor? Do you need an MRI for an MCL tear to determine how severe it is? 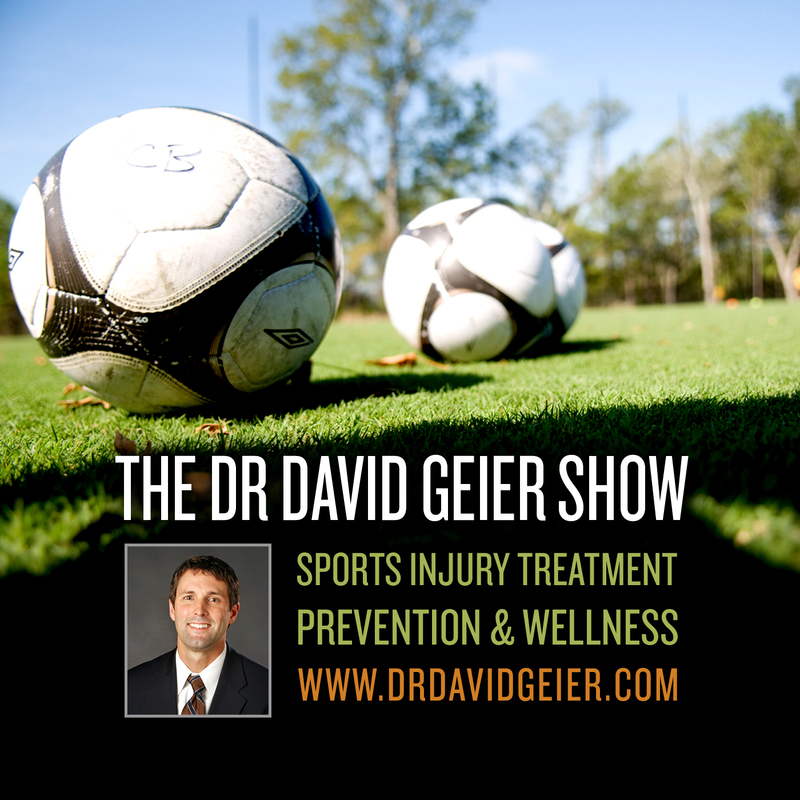 Episode 302: Why should parents be concerned about their children playing football? 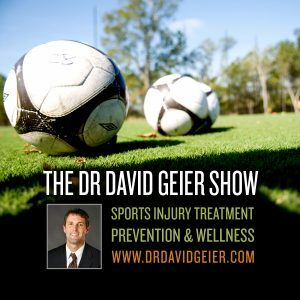 Episode 63: Why are knee dislocations such devastating injuries?